A Phyto mineral preparation for cleansing and regeneration of the extra-cellular matrix. 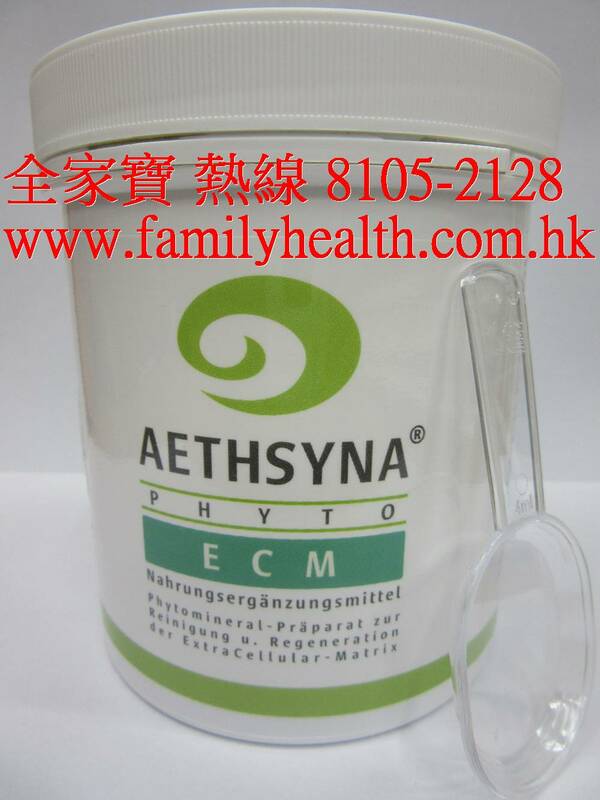 Aethsyna Phyto ECM is an innovative Phyto preparation, developped according to fine-material energetic criteria. It serves the cleansing and regeneration of the extra-cellular matrix. Aethsyna Phyto contains an optimised combination of finely-ground plants and a basic mineral complex with a strong YIN energy (pH 9,8). The plant complex is the specific, particular part of Aethsyna Phyto ACM, whereas the basic mineral complex only serves as a resonator and doesn’t serve for supplementation. 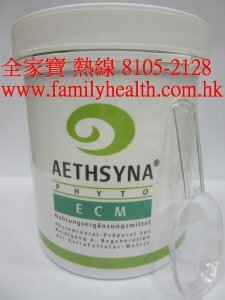 Whereas Aethsyna Phyto ECM dissolves hardenings and blockades, initiates the regeneration process and activates the expulsion over the kidneys, minerals are supplemented effectively by Rayobase, deposited acids are mobilised, buffered and excreted. 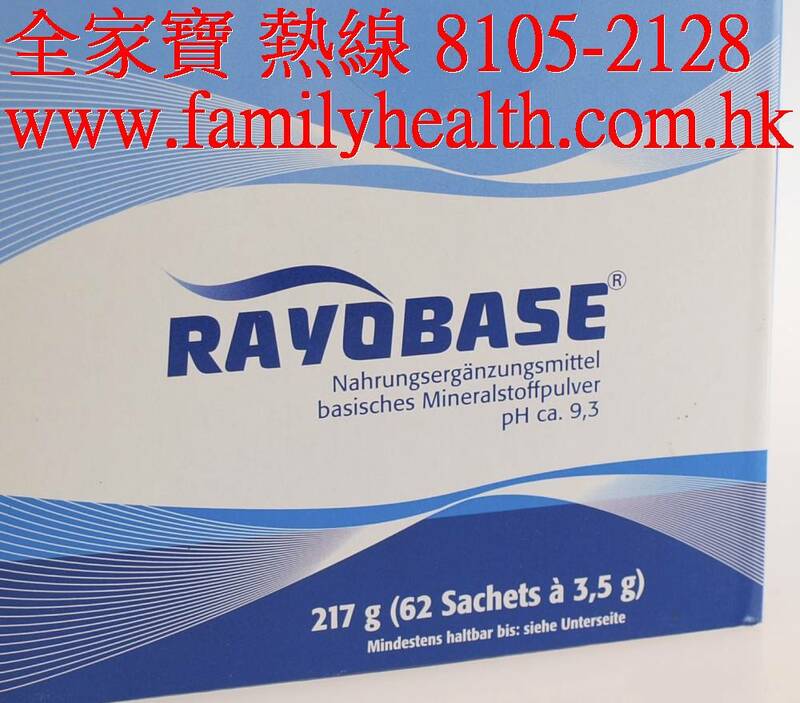 AethsynaPhyto ECM and Rayobase are therefore ideal partner. 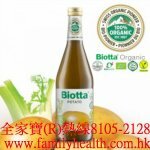 Rice starch, horsetail, goldenrod, orthosyphonis, birch leaves, southernwood, stinging nettle leaves, dandelion, restharrow, bedstraw, green parsley, glucosis, sodium chlorate, potassium carbonate, magnesium phosphate, calcium phosphate, sodium hydroxide, zinc gluconate, silica, silicic acid, salt from the Himalyas. Put one measuring spoon of Aethsyna Phyto ECM in a glass of warm water (approximately 250 ml), stir well and drink about 20 minutes before or two hours after the meals daily in the morning and in the evening. The content of the can produces approximately 36 l. This is sufficient for 2 months provided the dosage instructions are followed. We would therefore like you to mention in the comment field of the order, if you belong to one of these persons, or upon which reference you order Aethsyna Phyto EMC.